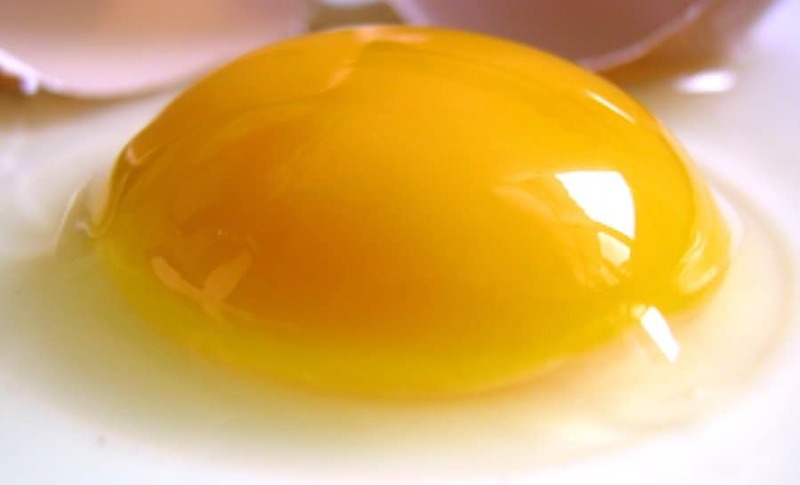 The egg yolk’s color is determined by the diet of a hen. It has nothing to do with the nutritional value of an egg. 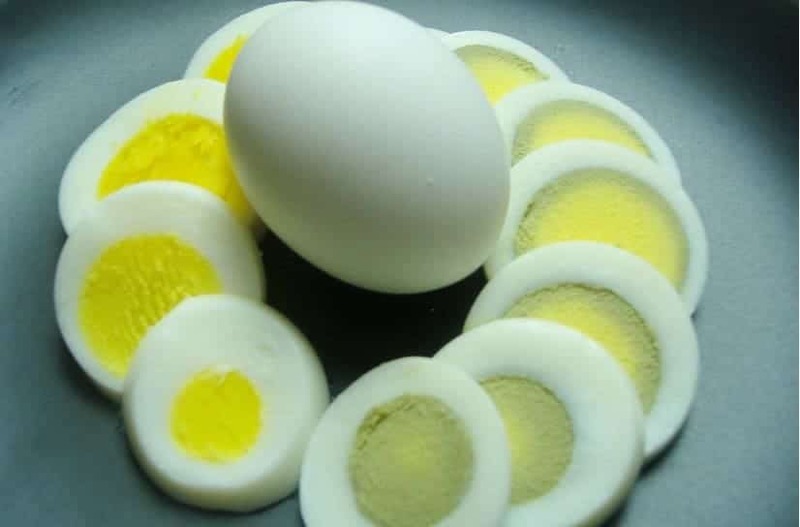 If you break open your egg to find a dark yellow yolk, the chicken was possibly fed green vegetables. 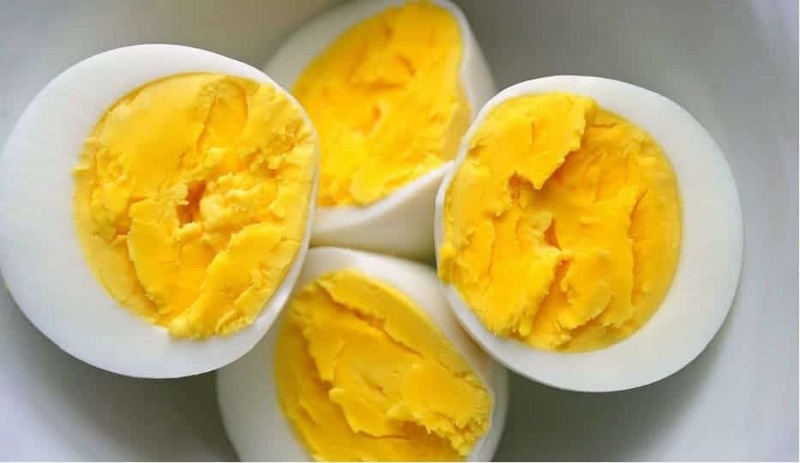 A light-yellow yolk would indicate a diet of barley and wheat and a medium-yellow yolk would indicate a diet of alfalfa and corn. Eggs contain high levels of healthy fats and protein. Healthy fats help you feel full and satisfied, whilst protein helps you build muscle. 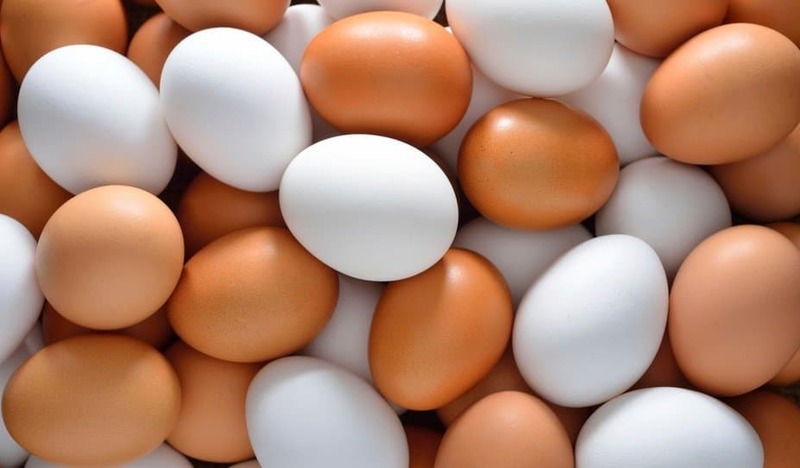 Moreover, eggs contain antioxidants that help decrease the effects of aging and fight cancer. 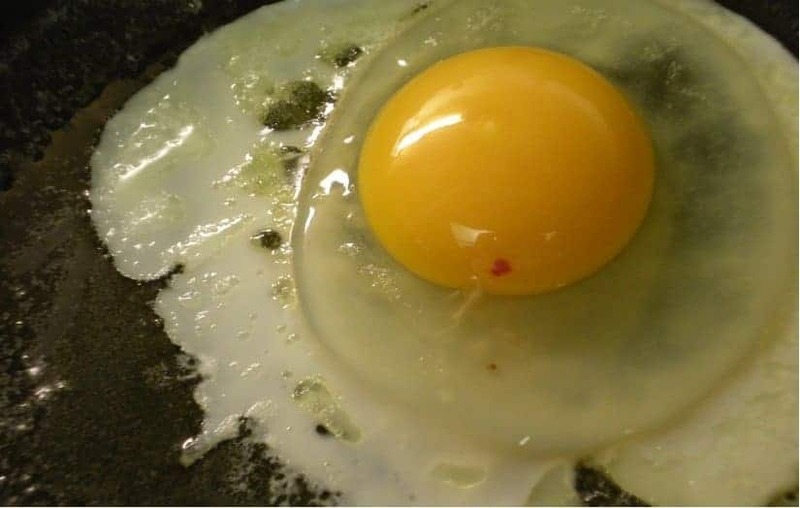 The blood spot occasionally observed in an egg comes from the rupture of small blood vessels in the egg yolk. It does not indicate that the egg is unsafe to consume. 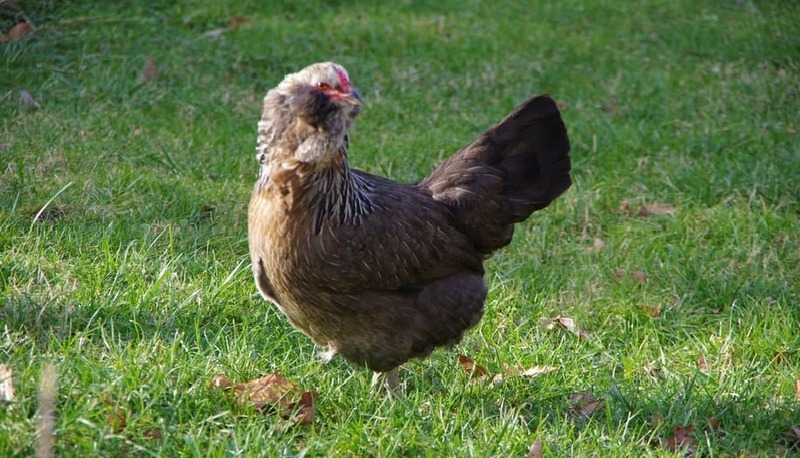 The Araucana Chicken is also known as the Easter Egg Chicken because it produces brown, pink, green and naturally blue eggs. Eggs contain nutrients that protect your eyes against age-related blindness. 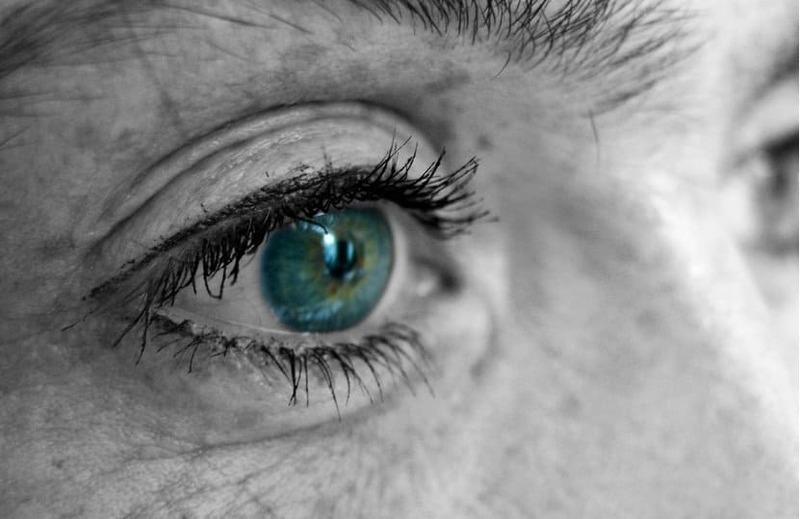 The condition is called age-related macular degeneration and is responsible for 50 percent of blindness in the United Kingdom. 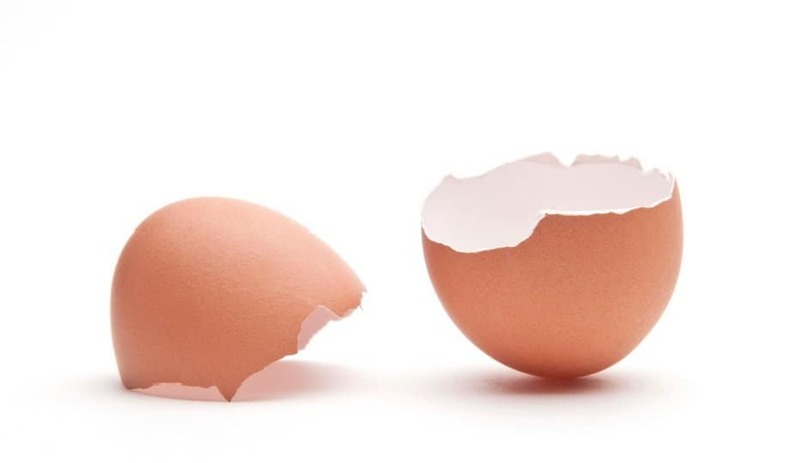 Eggshells are mostly composed of calcium carbonate, which looks white to human eyes, according to The Book of Eggs. 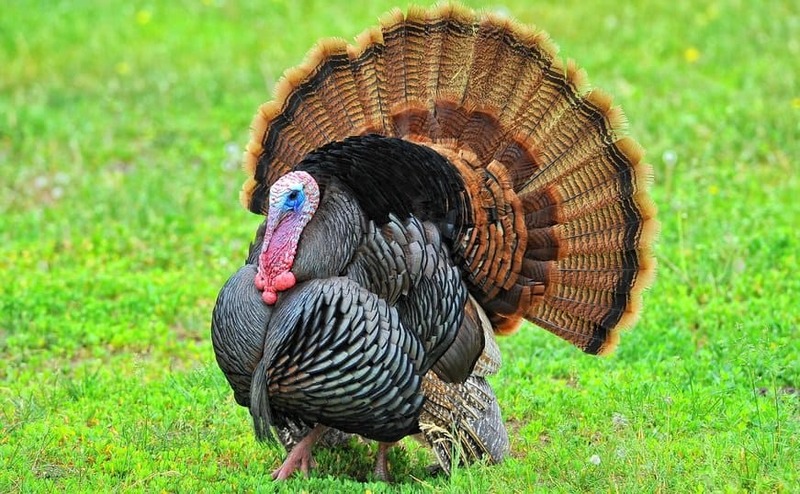 However, some eggshells have ultraviolet colors that are not visible to human eyes, but are likely seen by birds. Each egg provides two thirds of daily recommended cholesterol intake. However, according to studies, daily egg consumption does not raise the risk of heart disease. Fake chicken eggs are becoming a concern in China. They are made to look like the real thing from a mixture of starch, coagulant and resin complete with pigment for color and a counterfeit shell. An individual can make about 1500 fake eggs every day.